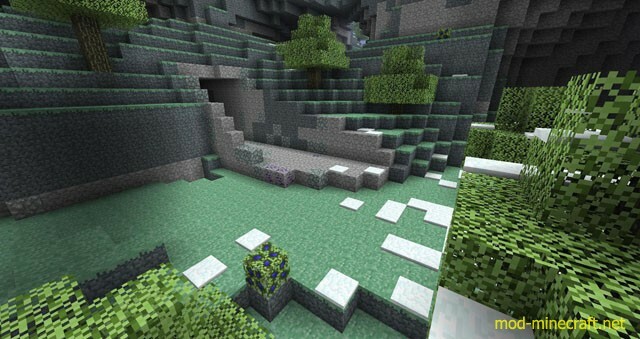 Aether 2 Mod, or Aether Mod in general, is a completely interesting and very extensive mod for Minecraft. 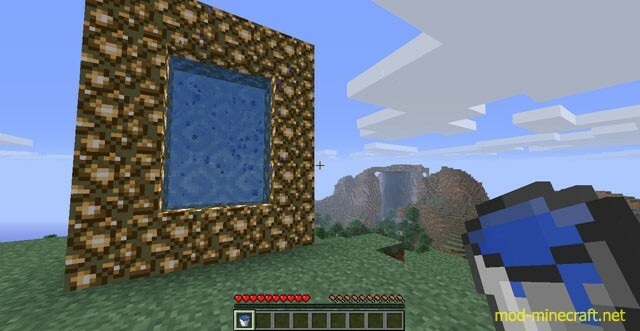 Its main fuction is to add in an opposite realm to the Nether. The Aether 2 is the sequel to the Aether I. Much has changed since the days of the Aether I, but it still remains a collaboration between people from various different disciplines with a shared goal of creating a new and unique dimension. While exploring the Aether you’ll come across a variety of new ores, such as Ambrosium and Gravitite. Search and discover each new ore and unlock its secrets! The Aether II is also accompanied by sevreal new sets of armor each accompanied by its own special ability. A full set of Neptune armor, for example will allow you to walk across the depths of the ocean with ease, and a full set of Valkyrie armor will allow you to fly! Getting your hands on these mythic sets won’t be easy, though. Fight and defeat dungeons, and if all else false, try your luck at using some Continuum! Go to your search bar, type %appdata% and hit enter. From there, go to the bin folder and open minecraft.jar file with WinRAR or another program that can open it. Put the files from Forge, Player API and Player Render into your minecraft.jar file (in order of Forge first, Player API and Render Player API second). Go back to the .minecraft folder. If there isn’t a mods folder, please create one. 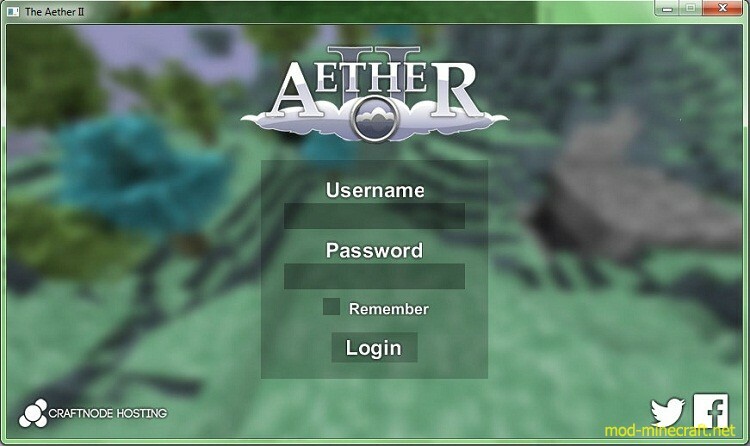 Get the “AetherII_Alpha_v1.02_MC1.5.1.zip” file and put inside the mods folder. After that, it should be working fine! Enjoy the Aether, and watch the ledges.